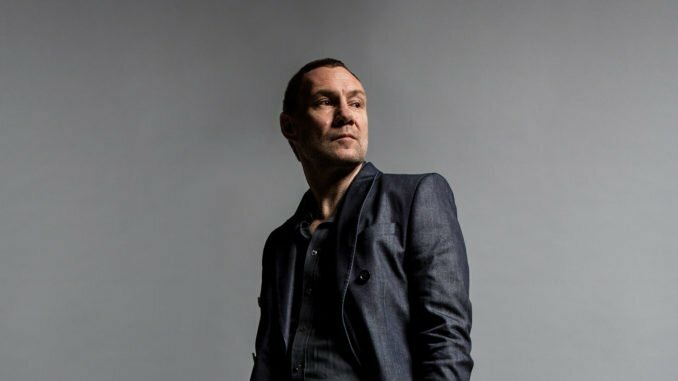 Out today, Friday, January 25th, ‘Watching The Waves’ is the latest new track to emerge from David Gray’s forthcoming new album, Gold In A Brass Age, following swiftly on from previous single ‘The Sapling’, a Jo Whiley/Radio 2 Record of the Week. 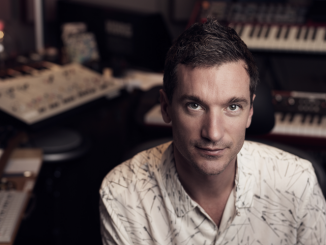 Produced by Ben de Vries, son of producer and soundtrack composer Marius de Vries, Gold In A Brass Age will be Gray’s first album of new material in four years and arrives just ahead of a run of seventeen headline shows across the UK and Ireland. 11 of the shows are already sold-out including London’s Royal Festival Hall on March 17th. 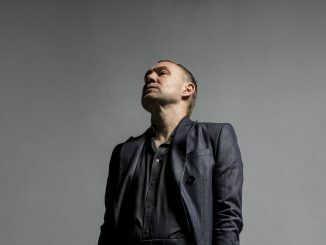 Gold In A Brass Age will be David Gray’s eleventh album in a career that spans over 25 years, several Brit and Grammy nominations, and three No.1 UK albums, including for the breakout multi-platinum White Ladder. 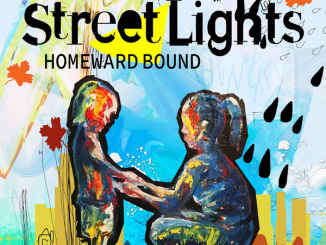 The new album’s title is drawn from Raymond Carver’s short story Blackbird Pie, and informed by the regenerative cut and thrust of Gray’s adopted home of London and a fascination with the natural world. The album’s striking artwork – for which Gray approached Peckham-based Londonboy Tattooer – depicts an Emperor moth with the City of London captured between its wingspan. The album is also a vital new collection of songs from an artist still reveling in his passion for song-craft, pushing himself into unfamiliar terrain, surprising himself as much as his fans along the way.